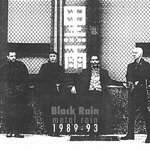 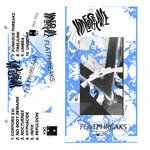 Pro-dubbed tape with printed artwork and imprinting, 100 copies. 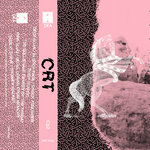 Includes unlimited streaming of Natural Lover via the free Bandcamp app, plus high-quality download in MP3, FLAC and more. 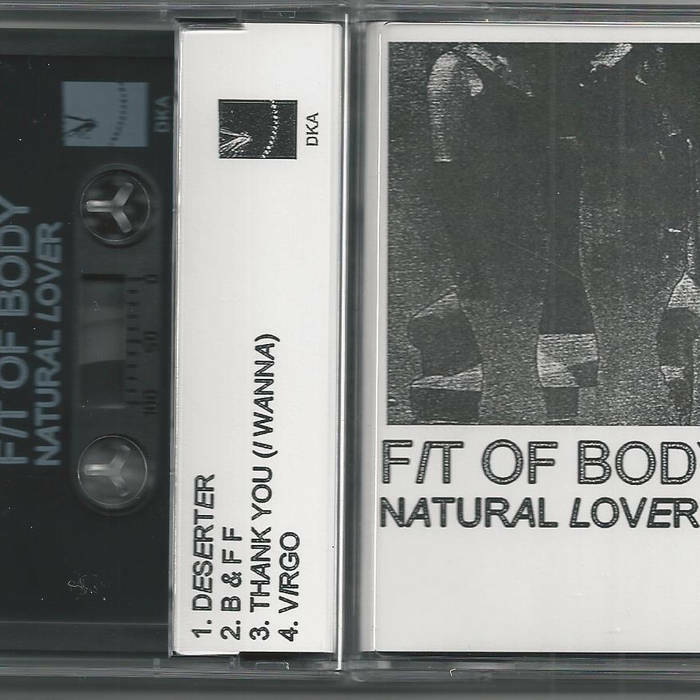 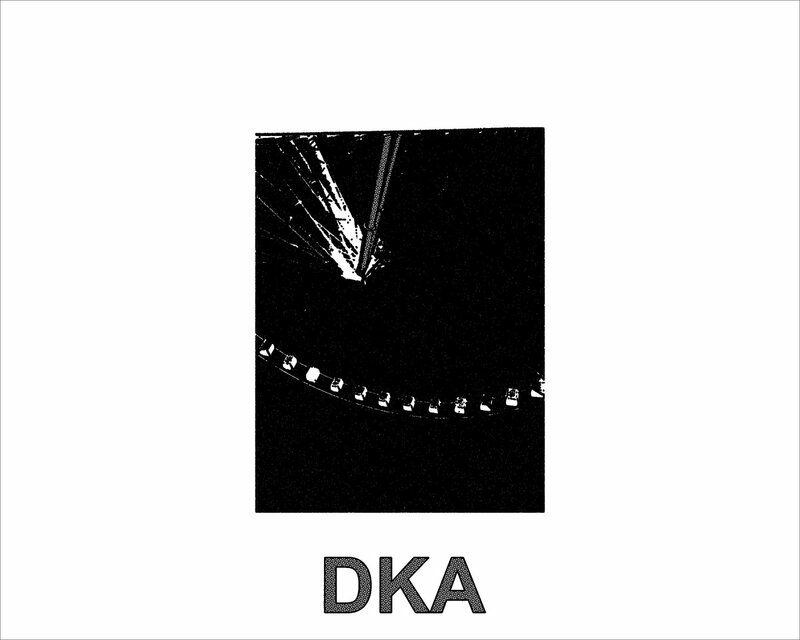 DKA is extremely proud to present this stunner of a debut EP from Atlanta's Fit Of Body. 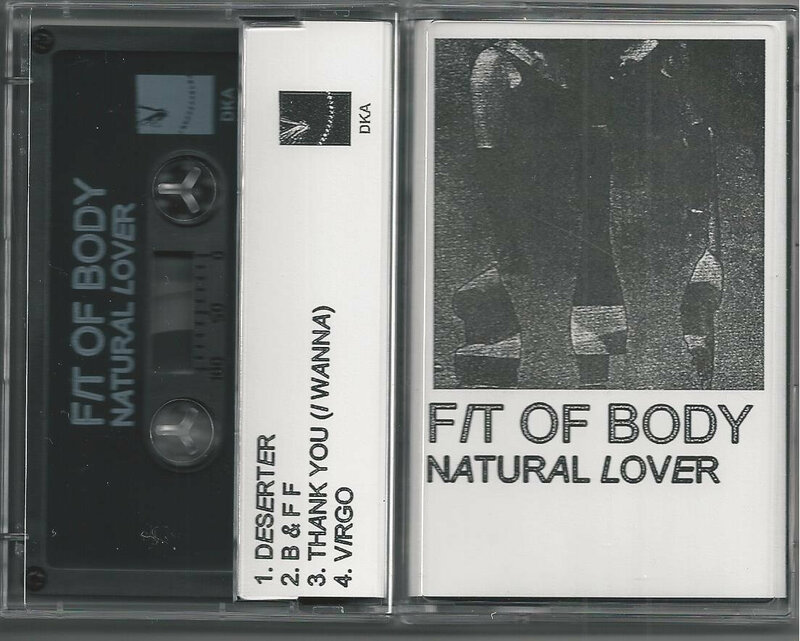 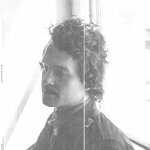 "Natural Lover" contains 4 achingly minimal, lovelorn songs for drum machine, synthesizer and vocals. 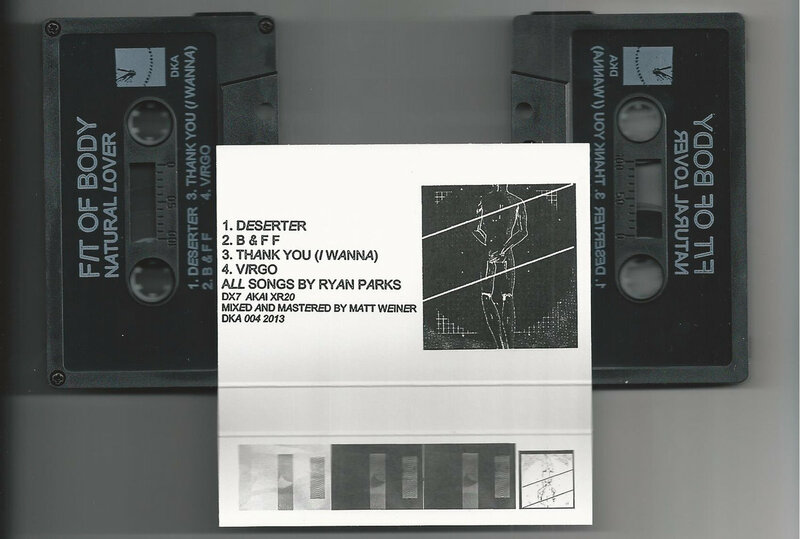 Minimal in instrumentation, maximal in feeling, the music presented here is rich in emotional content and is composed and arranged to let you feel it - every element is exactly where it needs to be.